 CoreScreening provides completely customizable screening services that ensure your contractors and extended workforce meet your specific criteria. Using our online platform, your contractors and extended workforce can directly control the order submission process while you are able to choose the screening services that are included in their background checks. We will work with you to tailor your screening program based on their tasks as well as the people they’ll be working with. Best of all, your organization will have 24/7 access to our platform to view results to ensure there are no delays to your business processes.